The Memphis Grizzlies start their 2018-19 home schedule on October 19 against the Atlanta Hawks, while the two-time defending NBA champion Golden State Warriors come to town on March 27 and April 10. Long-standing rivalries are rekindled as the L.A. Clippers visit Memphis on December 5 and February 22, and the Oklahoma City Thunder arrive on March 25. The upstart Philadelphia 76ers are in town on November 10, while the new-look Los Angeles Lakers visit on December 8 and February 25. The Grizzlies take on the entire state of Texas as they try to claw their way atop the Southwest Division, with games against the Dallas Mavericks (November 19 and April 7), Houston Rockets (December 15 and March 20) and San Antonio Spurs (January 9 and February 12). Memphis plays host to their fellow division rival New Orleans Pelicans in a nationally televised game on Martin Luther King Jr. Day, January 21, as well as on February 9. 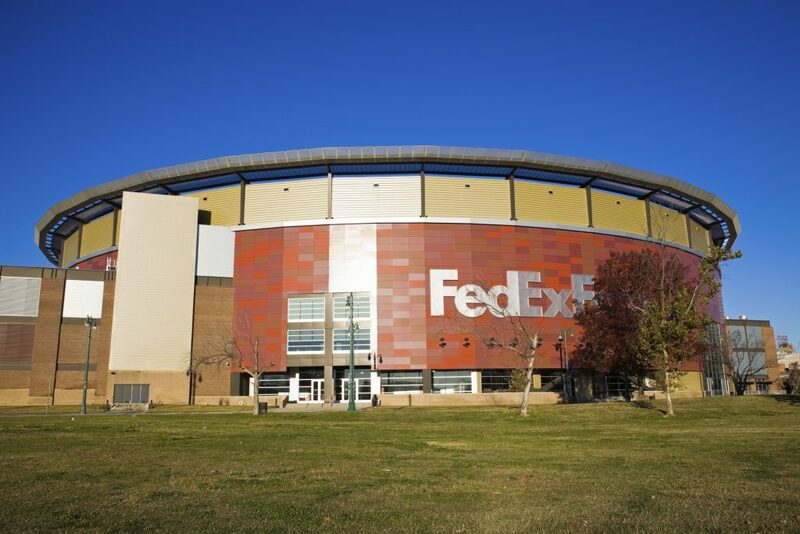 Founded in 1995 as the Vancouver Grizzlies and playing since 2001 in the heart of the Mid-South, the Memphis Grizzlies play at the 18,119-seat FedExForum. They are coached by J.B. Bickerstaff, who is in his first full season after replacing David Fizdale last November. Stay up to date on the Grizzlies all season on Twitter @memgrizz.